A report by British Columbia's information and privacy commissioner says the province's three major political parties must each do a better job telling people about the information they are collecting about them. Michael McEvoy says he's giving B.C. 's New Democrat, Liberal and Green parties six months to become more transparent with people before deciding if a more detailed audit of party systems, databases or practices is required. "It is important to recognize the rapid advancement of technological tools to profile and micro-target voters and the temptation for political parties to deploy them," wrote McEvoy in his report. 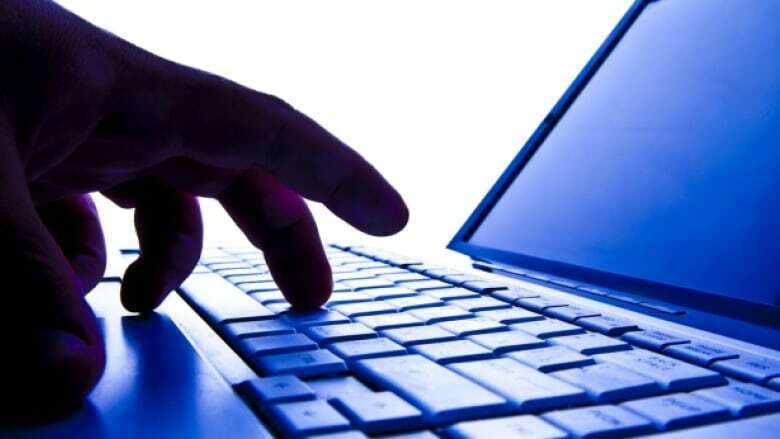 He says the province's Personal Information Protection Act requires political parties to obtain consent from individuals to collect, use, or disclose information about them. "When a party collects information from an individual on social media, they must get either implied or express consent," wrote McEvoy. "Parties must also get consent before using an email address to find individuals on social media." McEvoy said the report concludes all three political parties have inadequate privacy training — and must ensure the same effort goes into protecting personal information — as is put into its collection. The report makes 17 recommendations for all B.C. political parties, including ensuring the parties tell people the purposes for gathering their information at the point its collected. McEvoy said it is important the findings and recommendations also be examined jointly with B.C. 's Chief Electoral Officer. "A number of the issues raised in this report are best accomplished by coordination between our two offices," wrote McEvoy. "BC's Chief Electoral Officer is of the same view, and I look forward to working with his office."